Daredevil. Jessica Jones. Luke Cage. Daniel Rand? Before we get to season 2 of Jessica Jones (2018?!? 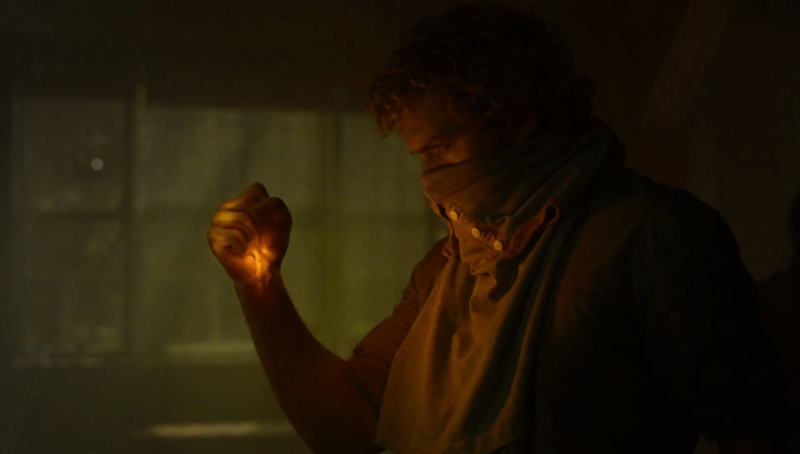 )and the 1st season of The Defenders, (Premiering later this year), we meet the last member of the Marvel quartet of heroes for hire, Iron Fist.